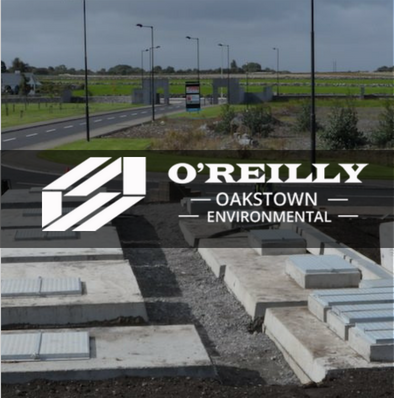 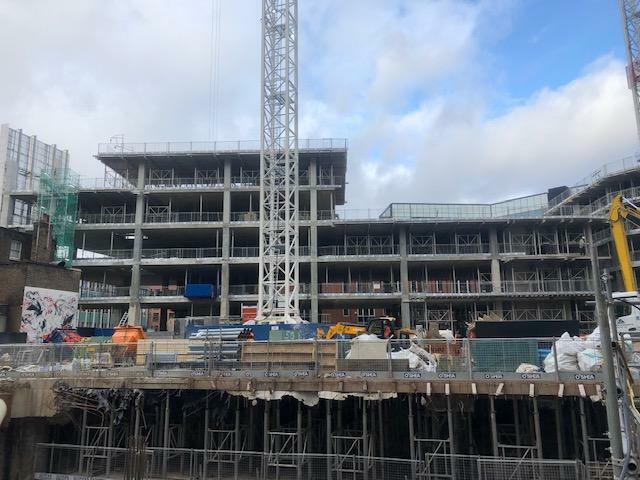 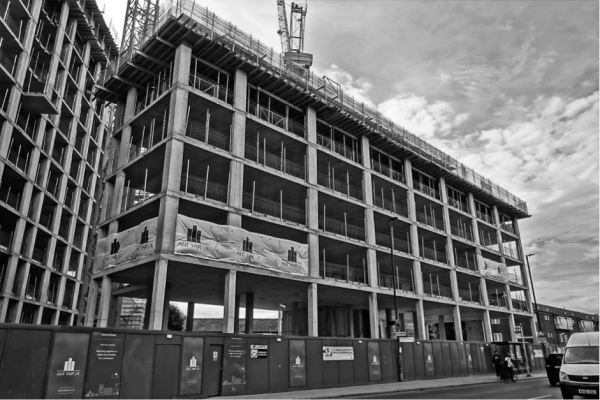 O’Reilly Concrete are leading manufacturers of Precast Frame Buildings as well as a full range of Prestressed and Precast Walls, Floors and Stairs. 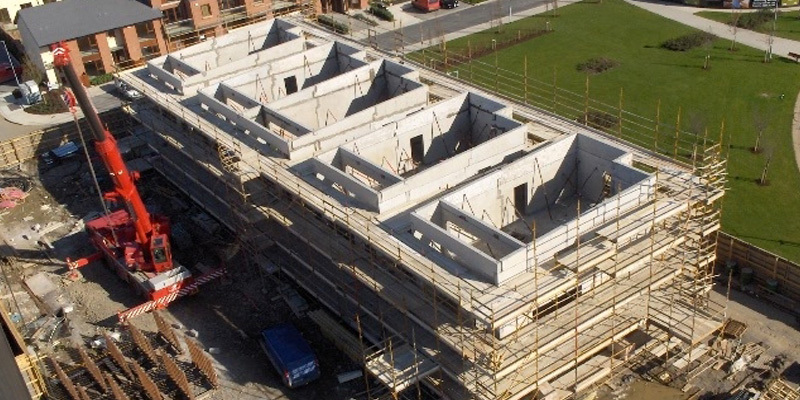 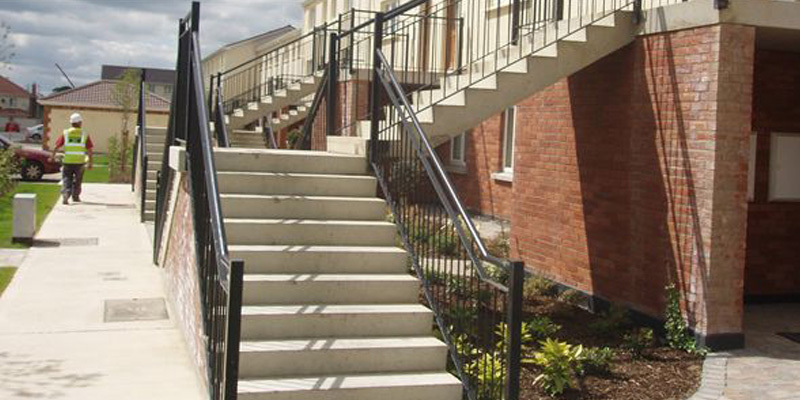 Our unrivalled track record in design and build construction projects along with our complete range of precast concrete solutions have seen us become a market leader in Ireland and the UK.  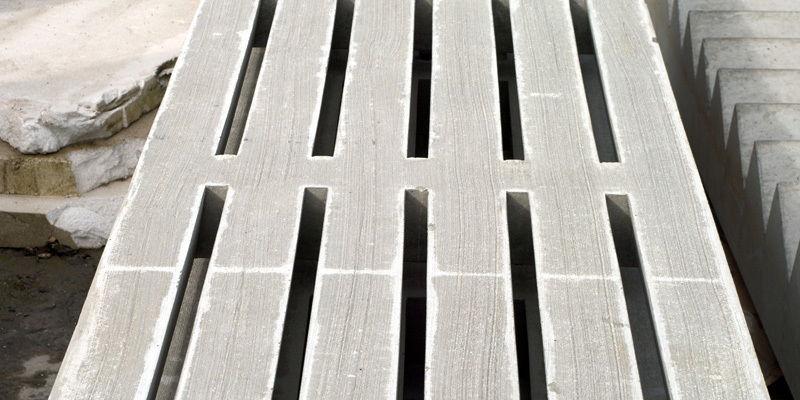 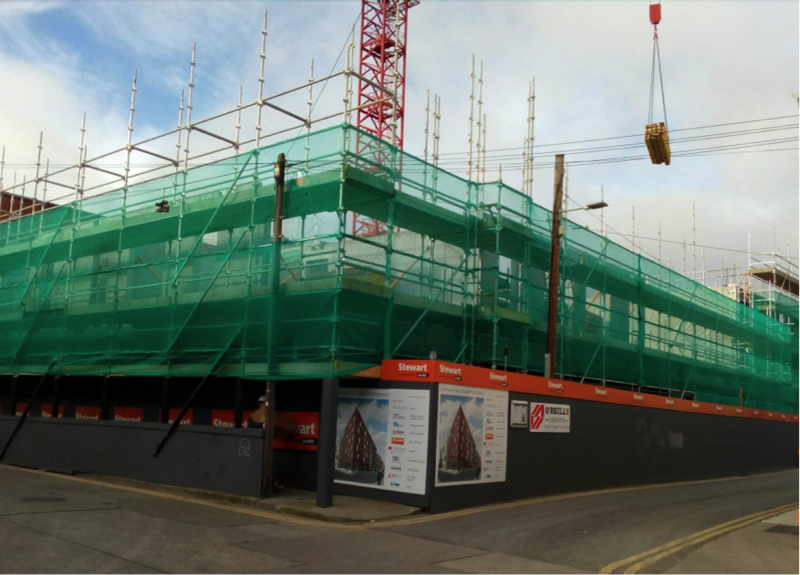 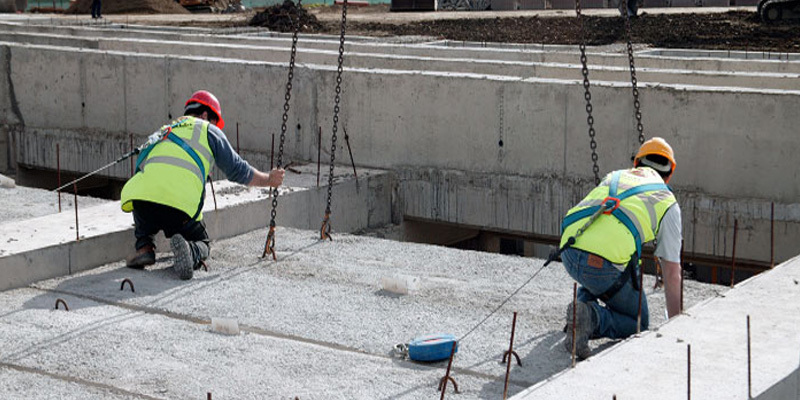 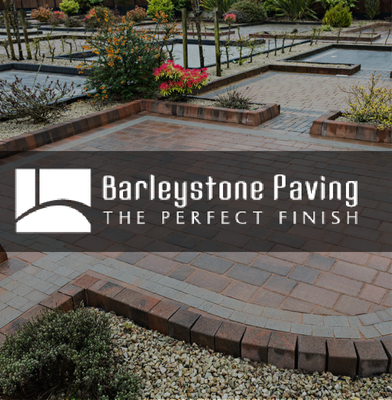 Originally formed in 1939 as a small sand and gravel business, the company has grown over the decades to become one of the largest precast manufacturers in Ireland and the UK. 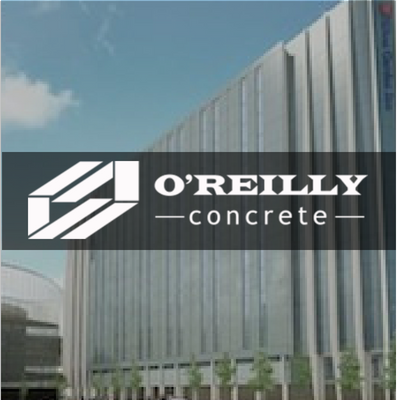 “We recently worked with O’Reilly Concrete on both Blackfriars Road and Woodberry Down, London.For both of these projects ORC replaced the original RC Column design with a Precast alternative solution which had significant impact in reducing our construction time and labour costs for both projects.They carried out their scope of works with an outstanding level of service from design stage through to site delivery.We would highly recommend O’Reilly Concrete UK for any precast solutions and look forward to working with them in the future”-Coinford Ltd.